We are looking for fun energetic people to join our Aquatic Educator Team. We are looking for responsible enthusiastic people to join our team here at DolFUN SWIM Academy. The ideal candidate will have a high amount of energy and a never-ending smile. They will have leadership qualities with unlimited patience and a great sense of humor with outstanding people skills. They will be able to be in contribution to our Aquatic Educator team with a high degree of responsibility, excellent judgment, decisiveness, maturity, flexibility, and unending energy. Our Aquatic Educators play a vital role in the lives and development of our students through motivation, patients and the ability to inspire students to reach their goals. The focus at DolFUN SWIM Academy is always on safety, fun and a joyful aquatic education as they meet the next challenge of skill set development for the student. 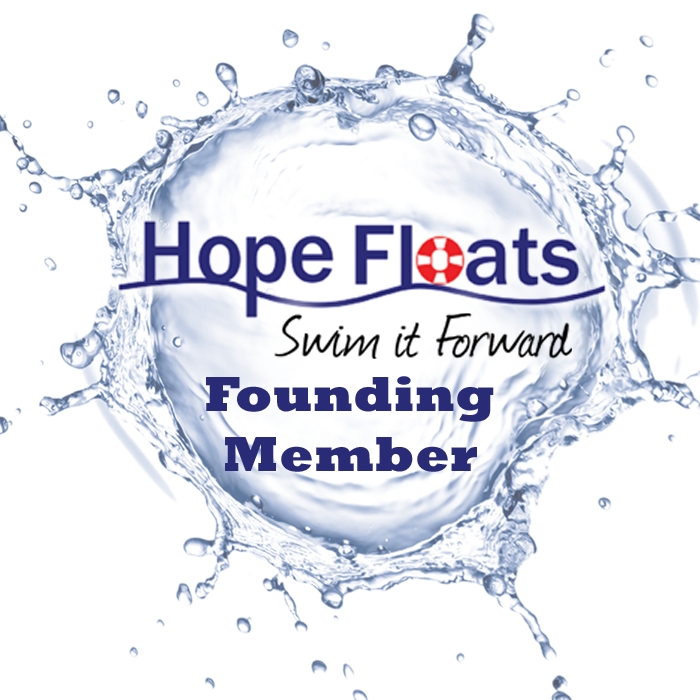 Must enjoy working with our primary students that are beginners to intermediate swimmers between the ages of 2 months to 6 years. When students graduate from our program, they are ready, if they so choose, to move on to a splash-swim team. Will no doubt have solidified a life-long love of the water. We offer a 60 hour training course, and ongoing educational training. We will give high regard to a candidate that has back round in swimming, teaching, working with infants, children and adults in some sort of teaching capacity. However, with the right attitude, we can train the aptitude. 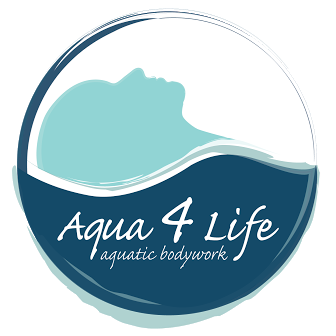 Certificate requirements: First Aid/CPR, Professional Lifeguard (may be obtained during the first 30 days during training, will be provided by our Starfish Aquatics Training Center Manager. USSSA Infant Toddler Online Training course (obtained first 90 days) and Oregon Child Care Division Back round Registry (within first two weeks), all employee paid expense. May be taken out of paychecks. The current position is part time, could be days, evening, with one or two days on weekends. All positions offer the opportunity to grow into being one of our Aquatic Educator Site Managers. Willing to work at all locations as needed. Training schedule TBD. SO do you love working with children and want to make a difference in the lives of children?